Eleaf IC Coil Head 1.1ohm Eleaf engineered a new atomizer head named IC 1.1ohm Head for iCare series products. 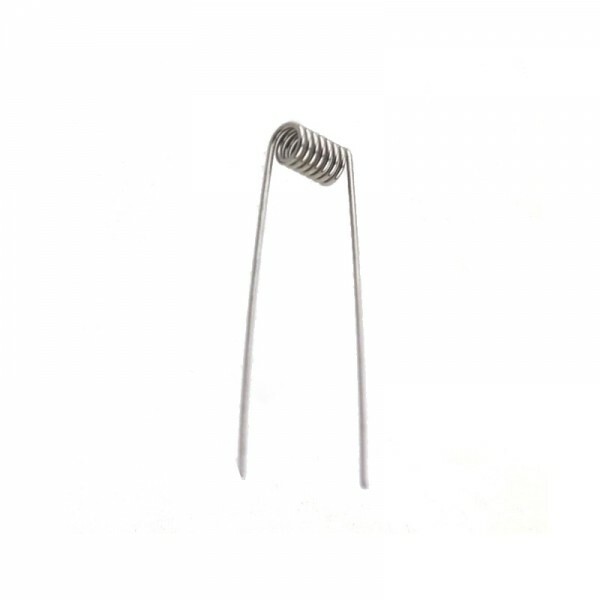 It is consisted of a single coil and tiny in size. 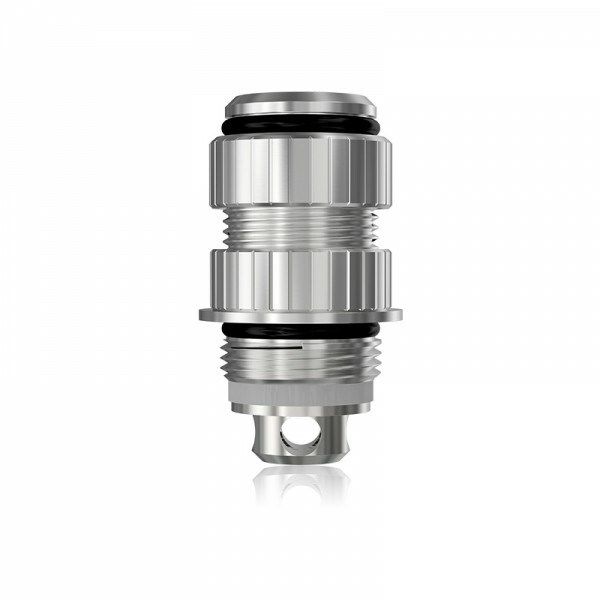 Small yet efficient, this new IC 1.1ohm Head is compatible with VW/Bypass/Smart mode ..
Smoktech TFV8 RBA Repairable atomizer head Smoktech TFV8 RBA 0.28ohm ..